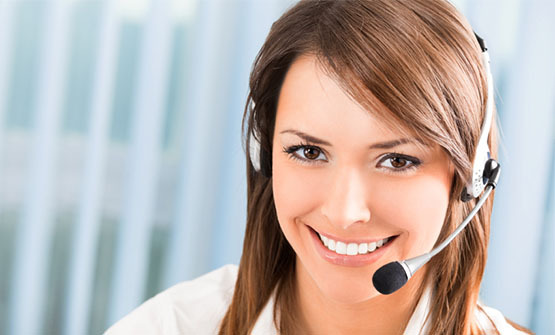 Printing Customer Care and Support | Boston Industrial Solutions, Inc.
At Boston Industrial Solutions, Inc., our goal is to offer fast, reliable and actionable customer service. Our dedicated customer service is available for consulting, and give you guidance on almost any type of printing. From Screen printing, to industrial inkjet printing (digital), to pad printing. .
• Your sample product—if you want your product back, please let us know.